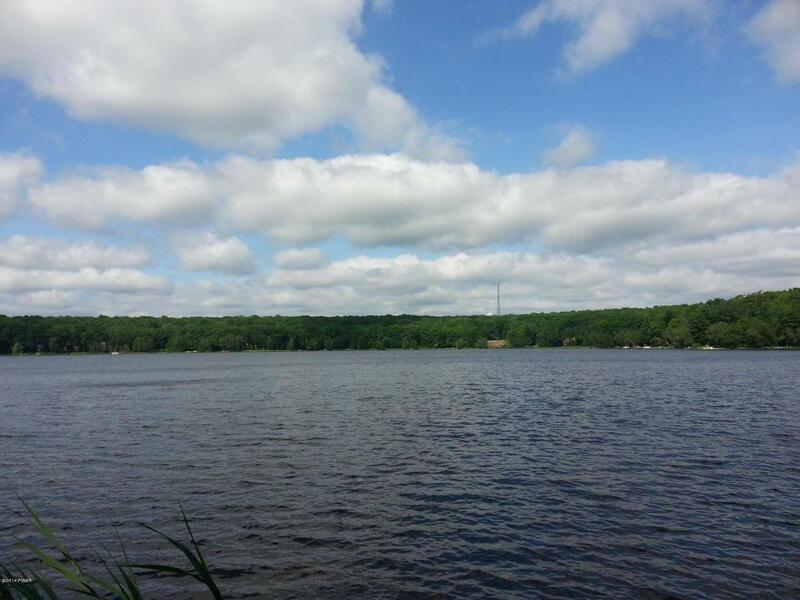 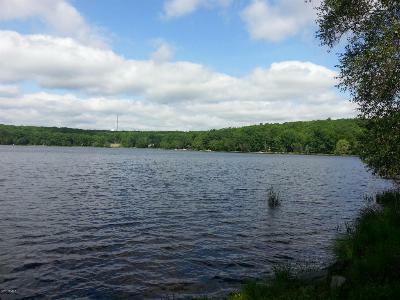 GORGEOUS LAKEFRONT VIEWS! 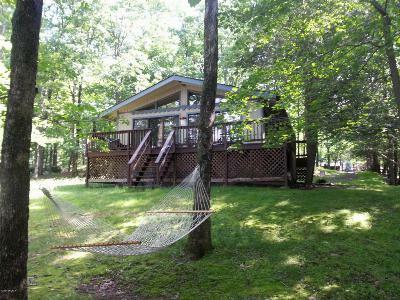 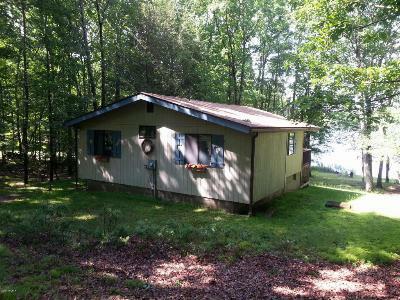 Cute & cozy lakefront home on Fawn Lake. Level to slightly sloping property with easy access to lake and a great western exposure for beautiful sunsets. 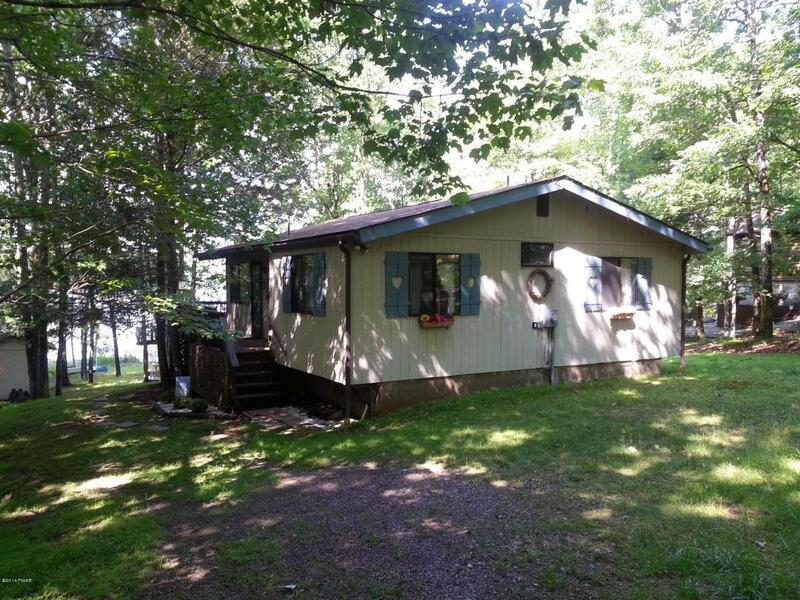 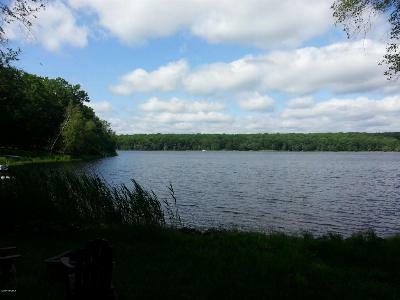 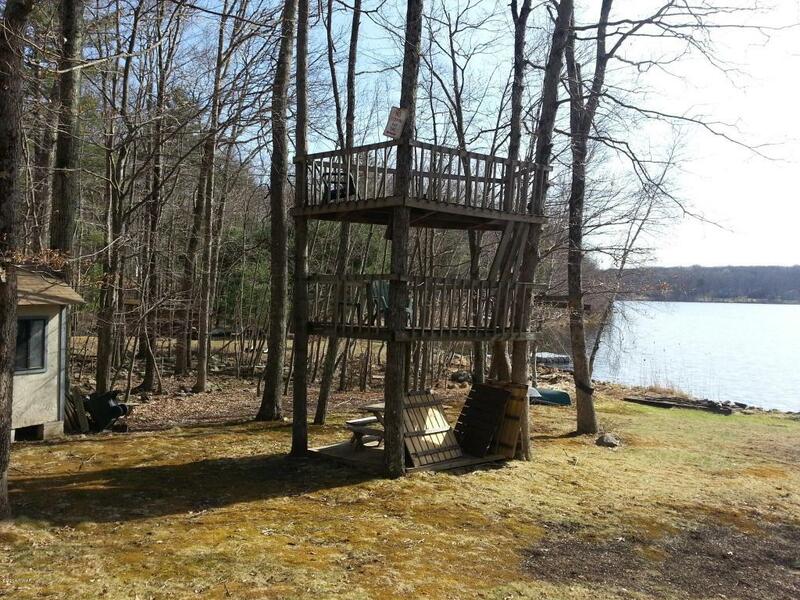 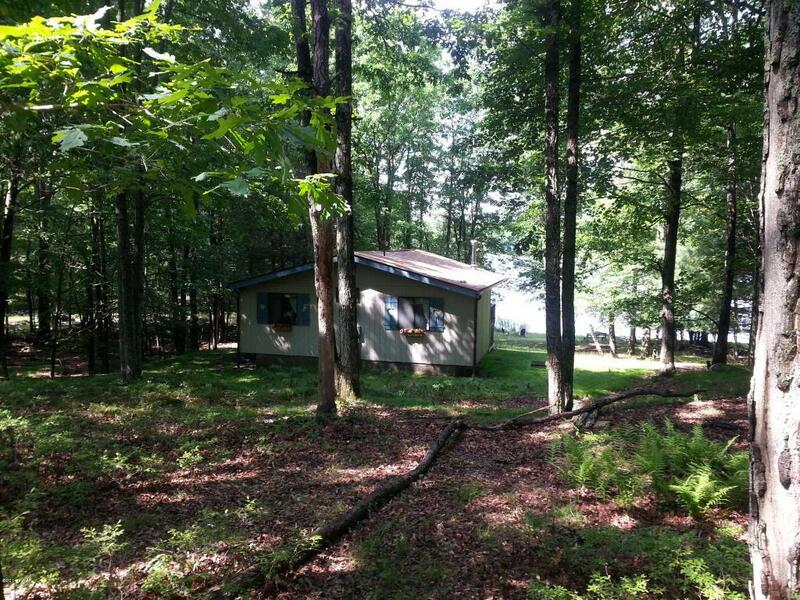 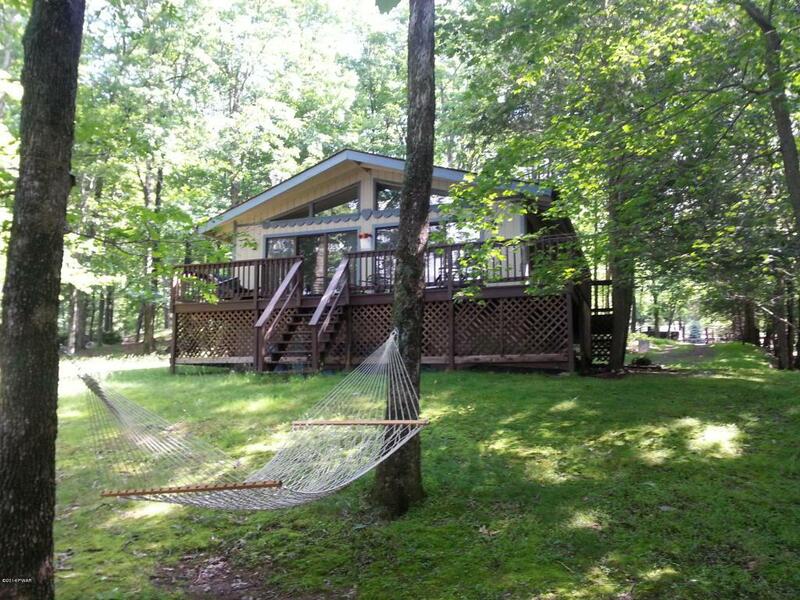 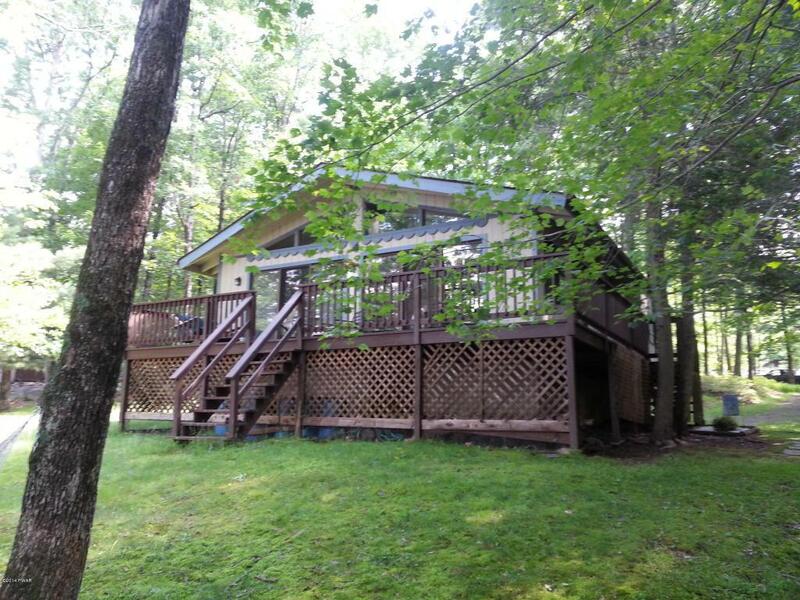 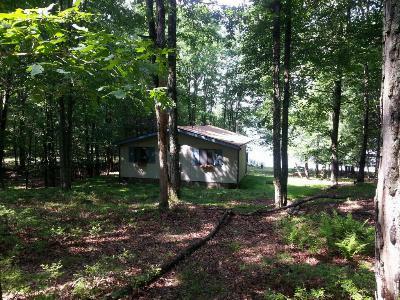 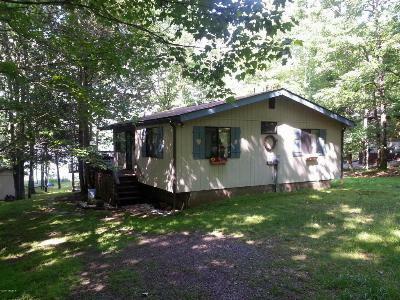 Home features 2BR/1BA, wrap-around deck with a spacious great room overlooking the lake. 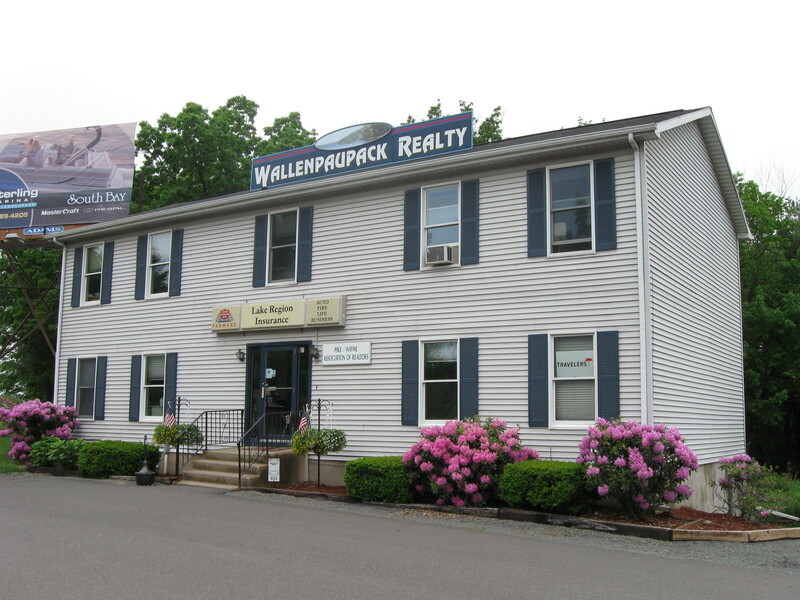 There is also a full basement for future expansion. Set on a pristine parcel with grassy approach to lake including a shed and tree-house style decks. 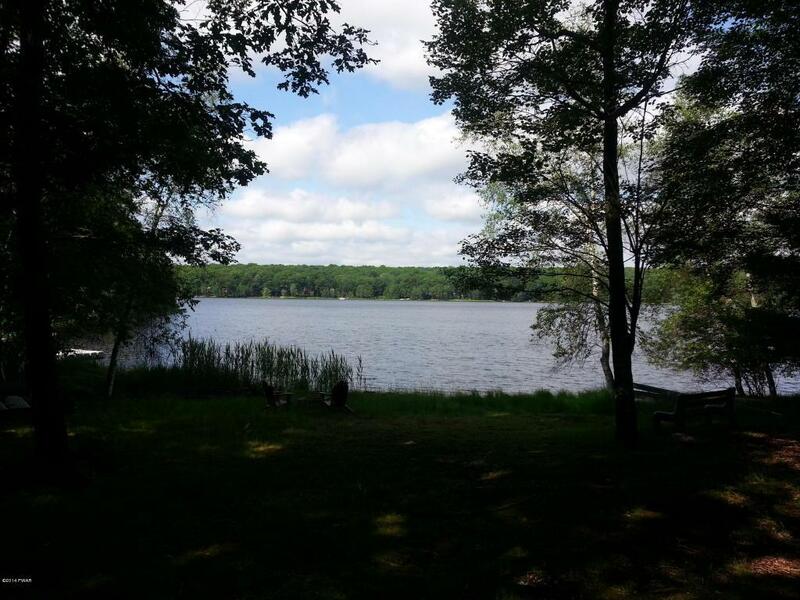 All set in great community with indoor/outdoor pools, beach & another lake!